Keeping your LexRay app up to date keeps them working smoothly and securely. Here’s how to update the LexRay app on your iPhone or iPad. From time to time, the LexRay app on your iPhone or iPad will need to be updated. Updating the LexRay app will fix problems, add new features, or make the app compatible with newer versions of Apple’s operating system, such as iOS 12. The simplest way to check if the LexRay app has updates available is to check the App Store icon on your device. This looks like a blue tile bearing a white capital A made out of three lines. Obviously, it also has App Store written underneath. 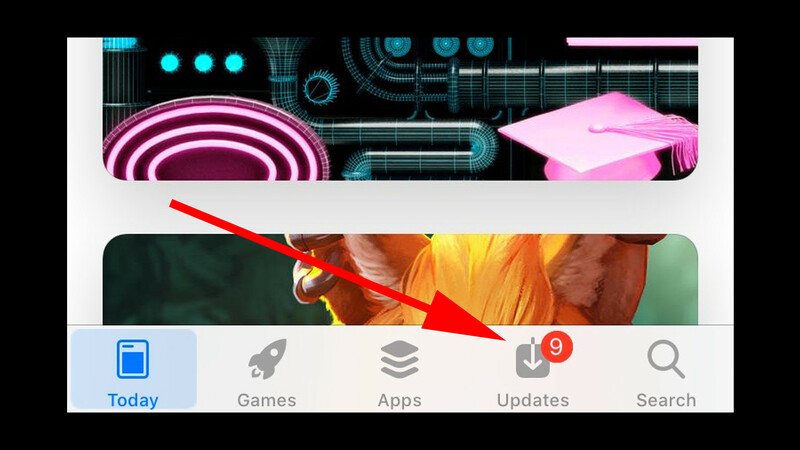 If the icon has a red circle with a number inside displayed in the upper-right corner, this means updates are ready to be installed. The number inside the circle denotes how many are available. 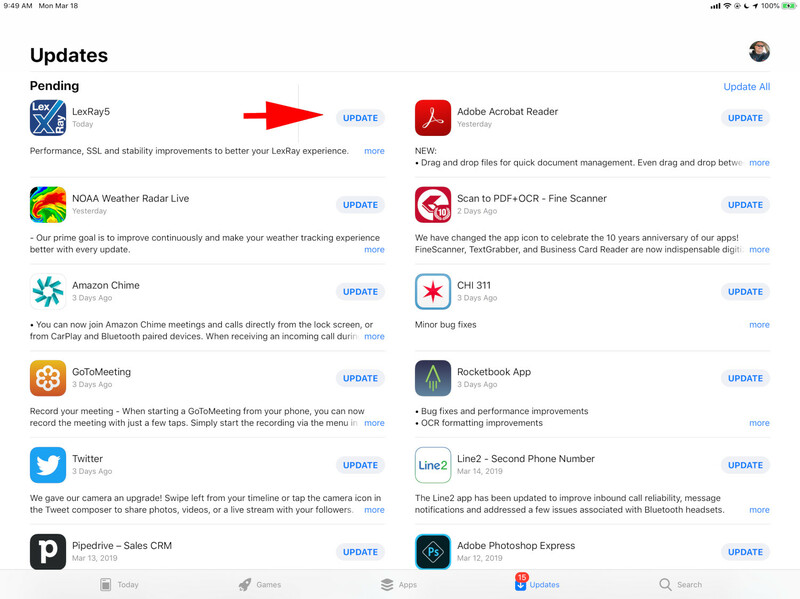 Tap the App Store icon to open the store itself. Here you’ll see the normal selection of promoted apps in the main pane, but we need to focus on the row of options at the bottom of the screen. Here you’ll find Today, Games, Apps, Updates and Search. 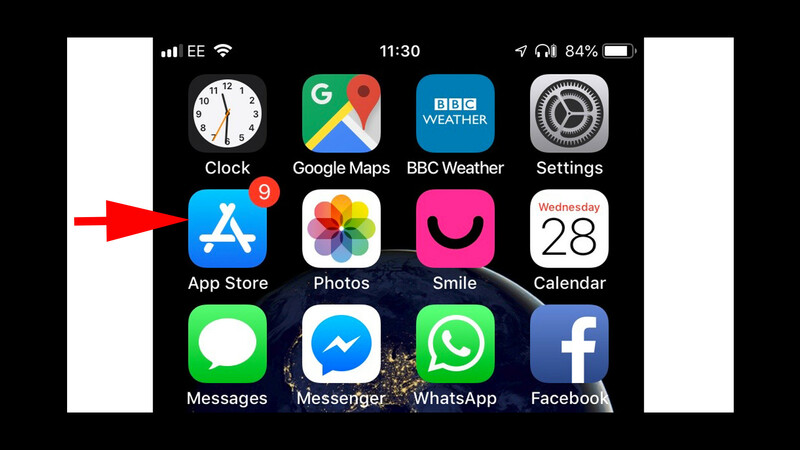 The Updates option should show the same red circle we found on the App Store icon. Tap Updates and you’ll be presented with a list of all apps currently awaiting their fixes. For LexRay, find the app and tap the Update button and it will automatically download and install. You also have the choice of applying all updates at the same time (just tap the Update All option in the top right corner to do so) or just looking for LexRay.